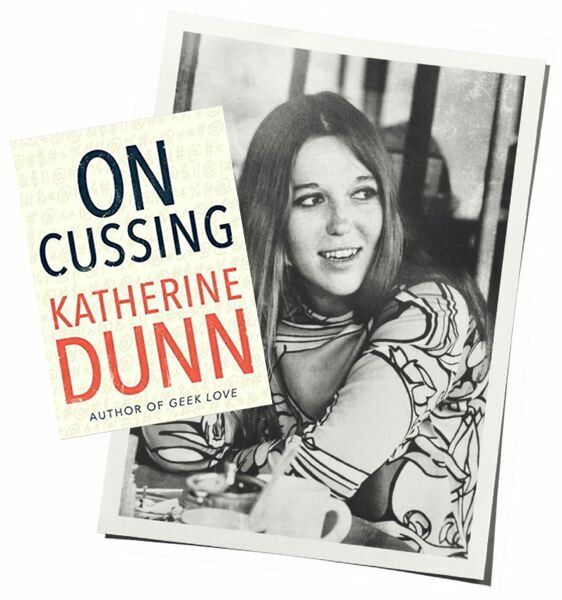 It's ironic that the first posthumous book by the late acclaimed Portland writer Katherine Dunn is about cussing. Although Dunn could cuss, she did not do so very often. Instead, when surprised or angered, she used tame-sounding euphemisms like "pasha" or "shooty-pooty." Or if she was really mad, "shooty-pa-tooty." Friend and noted local filmmaker Gus Van Sant notes that contradiction in his foreword to "On Cussing" ($12.95, Tin House Books), which was released on March 29. The slim volume is a transcription of a craft talk that Dunn delivered during a Pacific University MFA in Writing Residency in January 2014. She died from cancer in May 2016. "On Cussing" is a scholarly and frequently hilarious history of the origins, uses and — as Dunn sees it — frequent abuses of cuss words. Few pages are suitable for family publications. And it includes an excerpt from "Geek Love," her award-winning 1989 fiction novel about a genetically-engineered freak show family that has become an enduring cult classic. The new book was released at a fundraising "Celebration of Katherine Dunn's Life" sponsored by Pacific University. Proceeds raised there went to support a scholarship fund established in Dunn's name. The event included a reading of the final chapter, titled "How We Cuss," which both entertained and occasionally shocked the crowd. But it was also clear that everyone there was thrilled to have something more by Dunn to read. 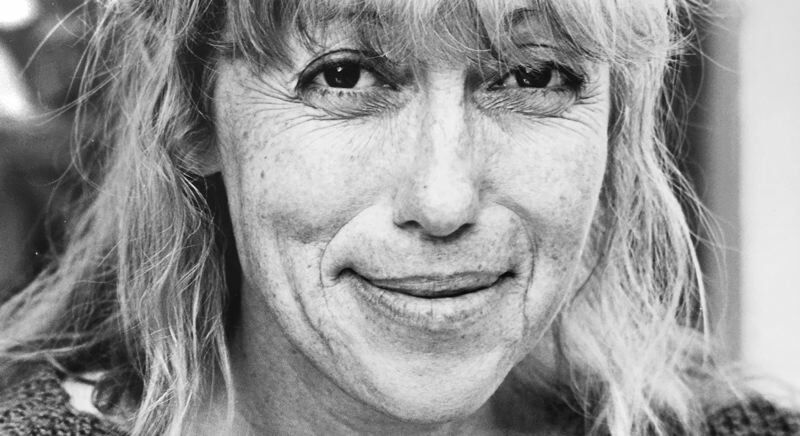 In addition to "Geek Love," she wrote two other novels, "Attic" and "Truck," introductions to a number of other books, and a series of essays on her favorite sport of boxing that have been republished. As mentioned at the event, Dunn never finished her next novel. "Cut Man" was going to be a murder thriller set in the world of boxing. The titled referred to the protagonist, a boxing trainer who also worked for boxers during fights as a corner man licensed to stop the bleeding caused by cuts between rounds, otherwise know as a cut man. But although no more of "Cut Man" has ever been published, Dunn fans can learn more about how she conceived Rhonda from two essays she wrote in the mid-1990s. They are based on her belief that men and women are equal in all respects, meaning that women can be as bad as men. Both explain Dunn's thinking on the subject, including conclusions based on research she was doing at the time, and the role of "bad girls" in society and popular culture. The first was 'Just as Fierce,' which was published by Mother Jones in its November/December 1994 issue. The second is 'Call of the Wild,' which was published by Vogue in its June 1995 issue. Both are as well written as "On Cussing" and can be found by searching for them online. Both essays were also controversial, provoking debates over whether they were '"feminist" or "anti-feminist." Dunn never qualified anything in them, offering her fans insights into her thinking about "Cut Man" at the time. "On Cussing" can be purchased at tinhouse.com. Note: Jim Redden published some of Katherine Dunn's writing in his former newspaper PDXS in the 1990s.